The Perseid Collapse series is the hugely successful four novel series by acclaimed author Steven Konkoly. 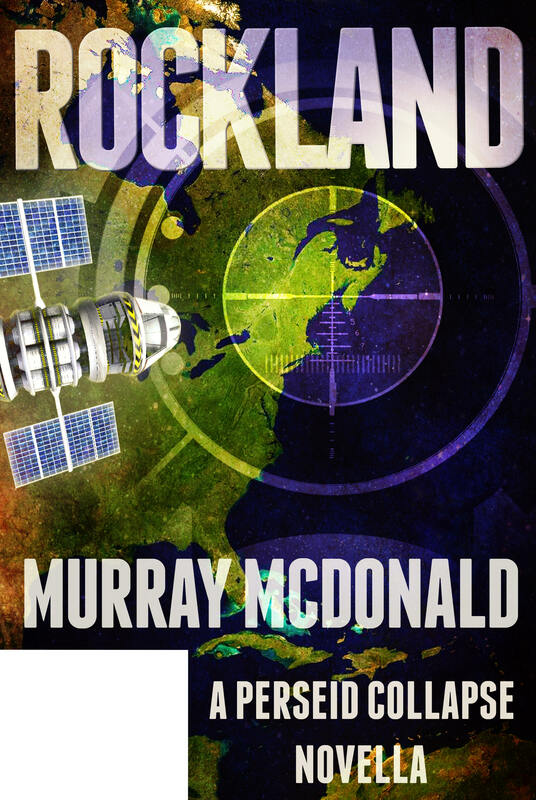 The series is set in 2019 Maine following a devastating attack on the United States in the form of an electromagnetic pulse bomb. The United States is plunged into darkness as the EMP destroys the power grid. The attack also coincides with the annual Perseid Meteor shower which produces an asteroid that splinters into meteorites. One of these meteorites creates a massive tsunami which engulfs the eastern seaboard from Maine to Virginia. Kindle Worlds is essentially fan-fiction—with a far better twist. Contributing authors have been authorized to use elements (characters, settings, plots, names) from the original stories, and they earn royalties on the stories they write. The Kindle Worlds Store contains several hundred stories, written by authors, readers and fans of hit books, TV series and comics, like Blake Crouch’s Wayward Pines. 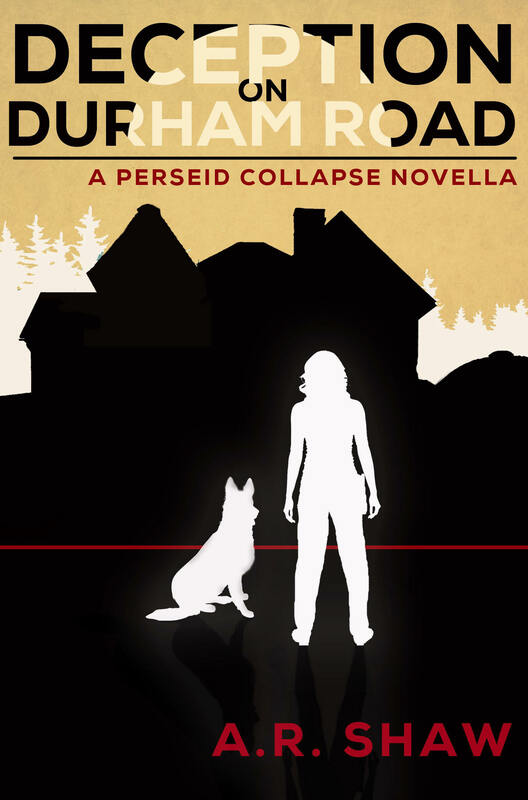 On February 3rd, 2015, Kindle Worlds will launch The Perseid Collapse Series World based on my hit post-apocalyptic books. As a reader, we hope you’ll take the opportunity to continue The Perseid Collapse journey with several talented authors. 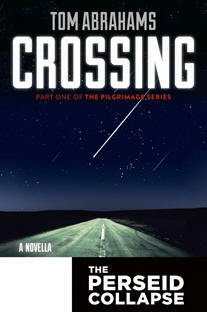 As a contributor to Kindle Worlds, Steven (The Wayward Pines Collection and Atlantis: The Origin Mystery), is keenly aware of the immense satisfaction experienced by taking another author’s world and “running with it.” It’s intensely rewarding on a number of levels, and we are thrilled to introduce the American Preppers Network to The Perseid Collapse Series. As of now, Steven has assembled some of the top post apocalyptic authors in the world and has created a level of excitement on social media for the launch that is astonishing. For updates and more information, visit www.StevenKonkoly.com. “The year is 2019 and America has been attacked. Night became day and became night again as an inexplicable phenomena strikes the heartland. Some will use the darkness to shed light on new opportunities — with a nefarious purpose. 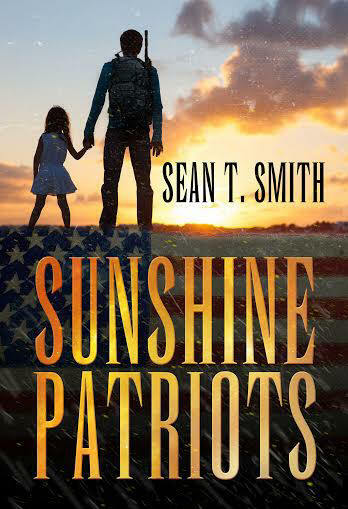 Eli Russell and his Maine Liberty Militia intend to survive, and thrive, but at whose expense. 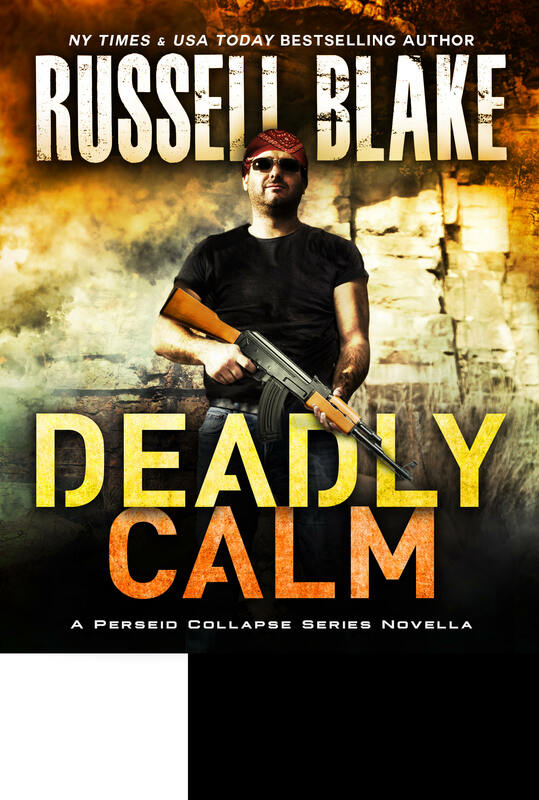 Russell Blake is a prolific writer, firebrand blogger, New York Times Bestseller and co-writes with Clive Cussler. His story is set in Mexico, on the eve of two storms, one far more devastating than anyone suspects. I guarantee you’ll enjoy his thrilling debut in the post-apocalyptic realm. Mexico will never be the same! “Jamie McDaniels already lost one husband to the tragedy of the Jakarta pandemic six years ago; leaving her a widow with two daughters. She’d remarried to fill the void Matt’s death left in their lives. Unfortunately, Jeff Michaud bore no resemblance to Matt’s good character, to the point where he even abused her and the her daughters. Realizing her mistake too late, Jamie sees an opportunity to rid herself of him when tragedy strikes her neighborhood once again. G. Michael Hopf is a combat veteran of the first Gulf War, having thrived and survived as a Marine infantryman. We can’t think of anyone better suited to expand on the story of Lieutenant Colonel Grady’s Marines from Book One of The Perseid Collapse Series. We have a lot to look forward to in his story, as he leads a tight knit team of “Jarheads” from one coast to the next in search of a safe haven from The Perseid Collapse. 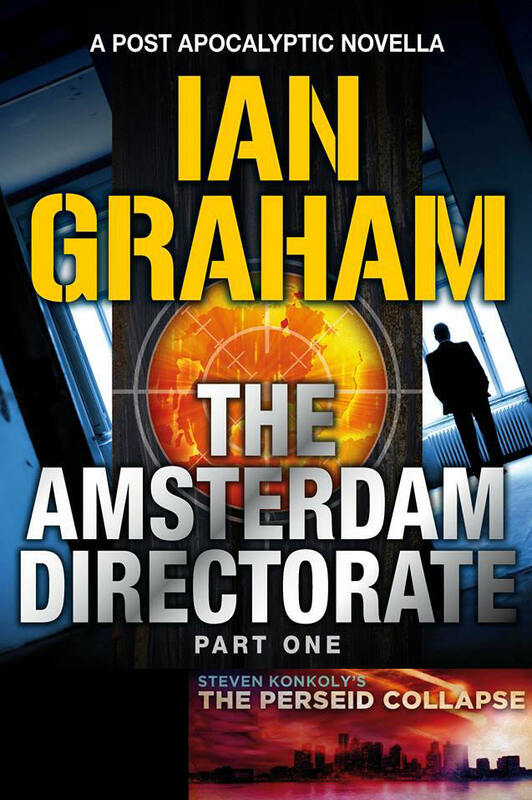 The Amsterdam Directorate is written by political and covert operations thriller writer, Ian Graham. This novella explores the impact of the Perseid Event, on the dynamics of a township still recovering from The Jakarta Pandemic. Set in rural Virginia, less than 150 miles from the largest recorded land strike in The Perseid Collapse Series, Ian puts his characters in the cross hairs of a natural and man made collapse. The town of Amsterdam has mostly recovered from the 2013 pandemic, thanks to the directorate, but their hard won independence will be tested by outside forces hell bent on their destruction. David Forsyth is the author of the wildly successful Sedulity Series and the multiple novel Sovereign Spirit Saga. His works continue to dominate Amazon’s Top 10 list in their genre. Readers are in for a treat, as David shepherds the U.S.’s response to China’s involvement in the attack against America. 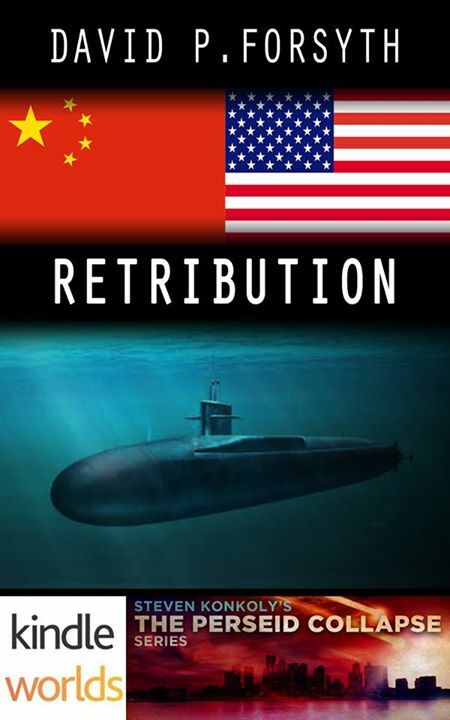 You’re in for a treat, as the crew of the USS Florida, a cruise missile capable, nuclear submarine (SSGN), plies the waters of the Taiwan Strait, administering payback…U.S. style! An adventure thriller writer with a flare for exotic and remote locations (most of them frozen). 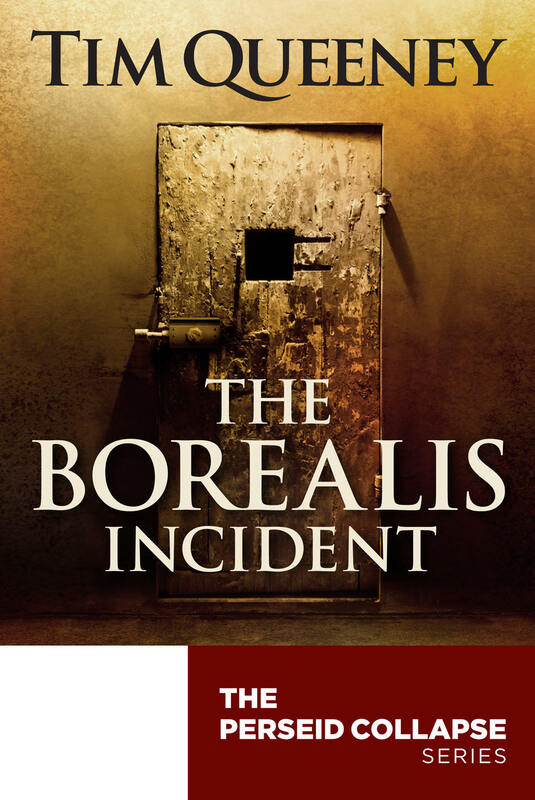 Set in Thule, Greenland, The Borealis Incident will take you where you least expect. Perfectly tied into the greater Perseid Collapse world, the remote U.S. Air Force base operated on Danish controlled Greenland contains a startling discovery—uncovered, or shall I say, unleashed by a series of events set in motion by the collapse. Part technothriller, part horror…ALL APOCALYPTIC. 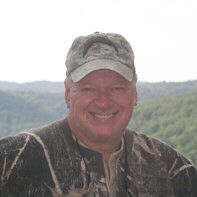 Commercial airline pilot, retired Navy Chief Petty Officer and author. To say Steven has a varied and interesting background is an understatement. With a passion for homesteading and self-sufficiency, Steven launched, The Last Layover, the first of three novels in The New Homefront Series in March 2014, taking the prepped-themed, post-apocalyptic charts by storm. Author of the Extinction Point Series, a post-apocalyptic journey through a barren, hostile landscape unlike anything seen before. Paul has been writing for over 25 years as a journalist, short-story writer and freelance copywriter. Practical Prepping: No Apocalypse Required. Alex brings an international perspective to The Perseid Collapse Series World. A Kyiv based business consultant, Alex has spent close to two decades absorbing the elements that breath life into his novels. Like the world he writes about, word is mum about the plot of his novella, though I believe it will feature Special Air Service Regiment (U.K.’s premier Special Forces unit). Richard’s New America series took Amazon readers by storm, pitting the U.S. against a Jihadist army hell bent on destroying America. Bringing the same zeal to The Perseid Collapse World, Richard explores the prison “liberated” by Eli Russell’s militia, and the chaos that ensues. Former Marine and CIA analyst, John launched onto the post-apocalyptic scene with The Death Trilogy, a frighteningly brutal story about a 90% lethal pandemic and the unfamiliar world that emerges in its aftermath.